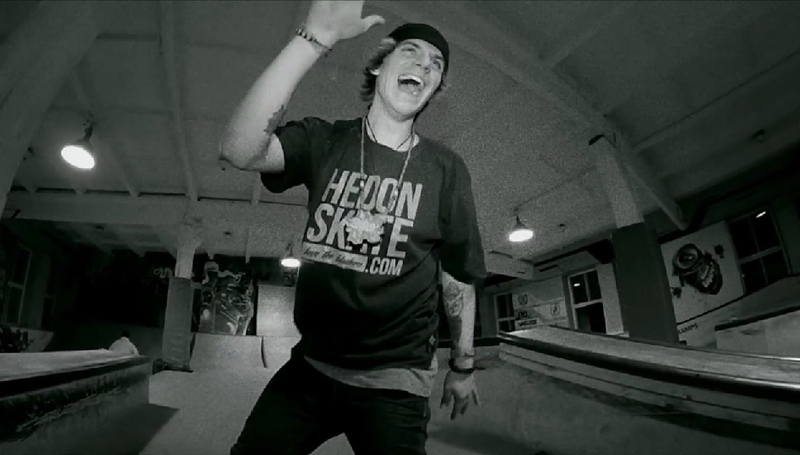 Pro rollerblader, Wake Schepman prepares for his fourth ‘Nitro Circus‘ tour, repping Hedonskate gear – thanks for support! 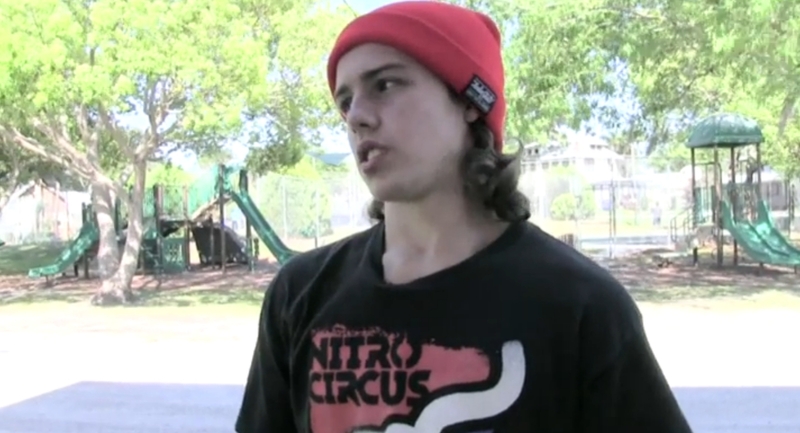 Kirill is riding the Blood Red Omar Wysong Circolo Pro Wheel and wearing Hedonskate Classic tee. Production by Nurtai Syzdykov (SibSub Team, Tyumen City, Russia). Thanks for support! Evert Lubja is our friend from Estonia. 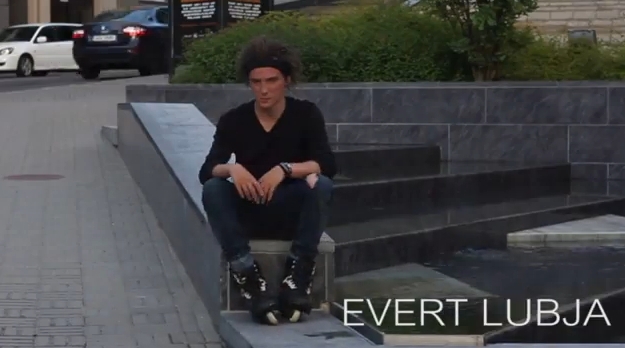 Check his edit for Remz filmed by Rene Lutterus, Mats-Kaarel Ruus, Konsta Kortteinen, Martin Niin. 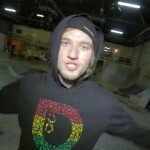 Evert is rocking Hedonskate Indian Hoody – thanks for support! 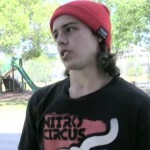 A documentary about Indrek Uibo, an inline skater from Tallinn, Estonia. 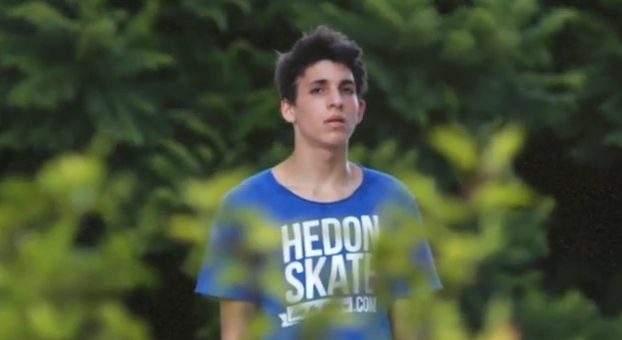 Indrek is rocking some Hedonskate gear in his edit, thanks for support! 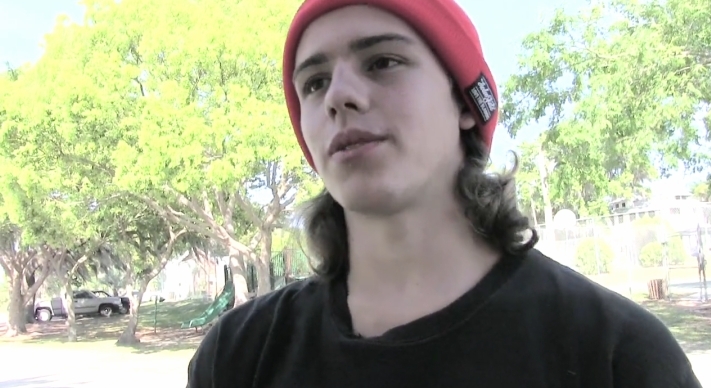 Rodrigo Teixeira in his 2013 edit for Razors. 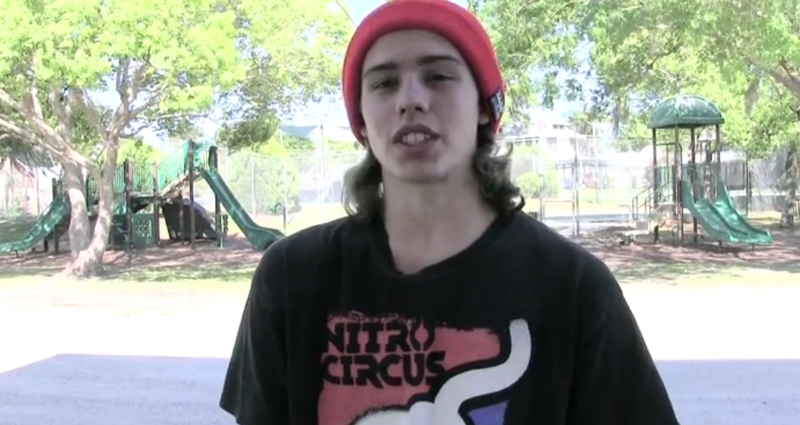 Rodrigo is rocking our gear in few clips – thanks for support, keep the Lisbon`s scene strong! 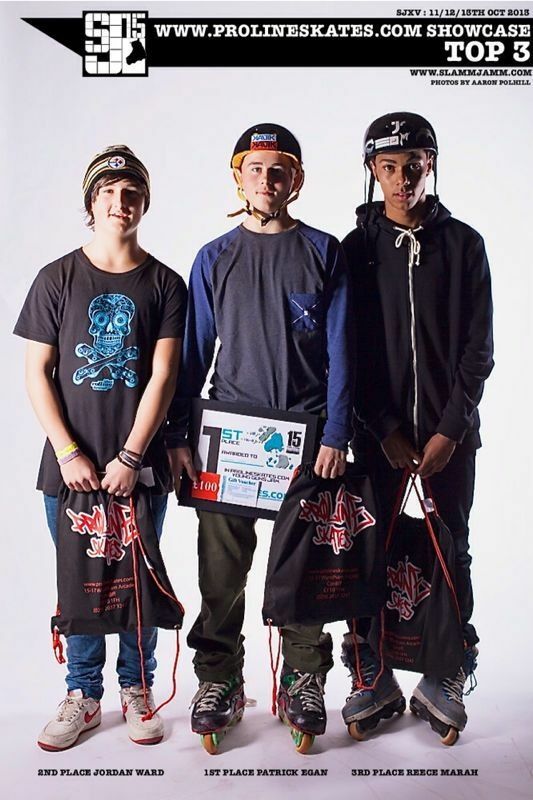 Congratulations go’s out to Patrick Egan taking 1st Place at the Proline Showcase held on Saturday 12th at SLAMMJAMM15. 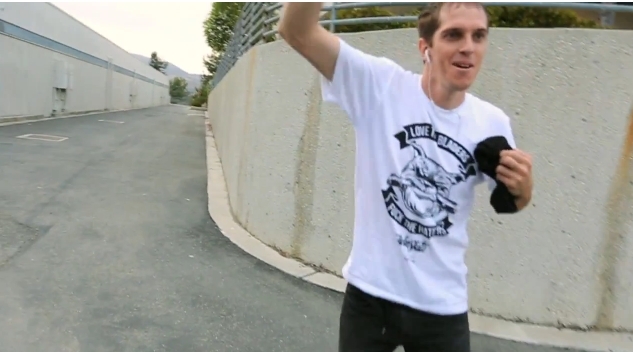 Patrick is rocking Hedonskate Love the Bladers Longsleeve from our 2012 collection. Thanks for support! 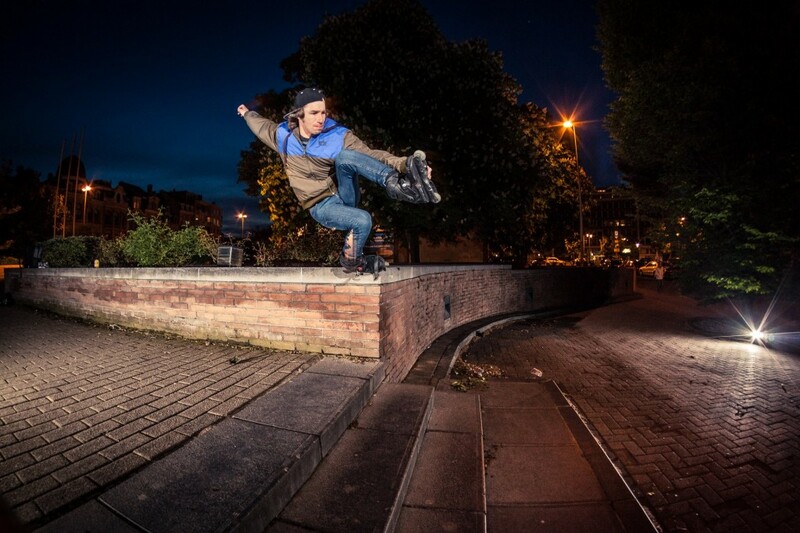 Stephane Mosselmans and his night fishy to 180 mute gap. Picture taken by Mathieu Hennebert. 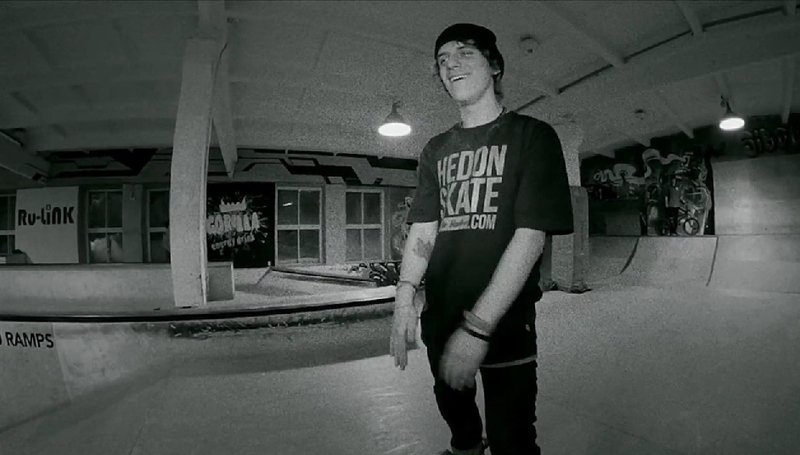 Stephane is wearing Hedonskate Windbreaker from our 2012 collection. Thanks for support! Official video of Adam`s Mcinnis ” On Fire ft. KJ Hines. 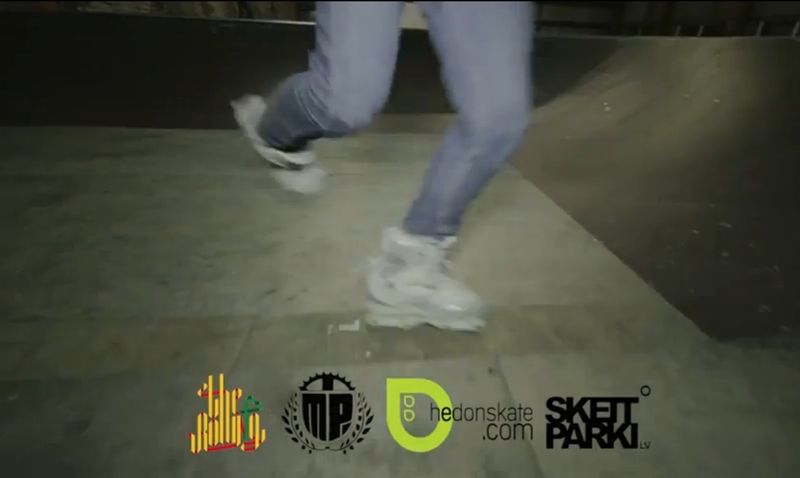 The clip features some blading clips, where we can see the blader rocking Hedonskate – Love The Bladers Sweater. Thanks for support! 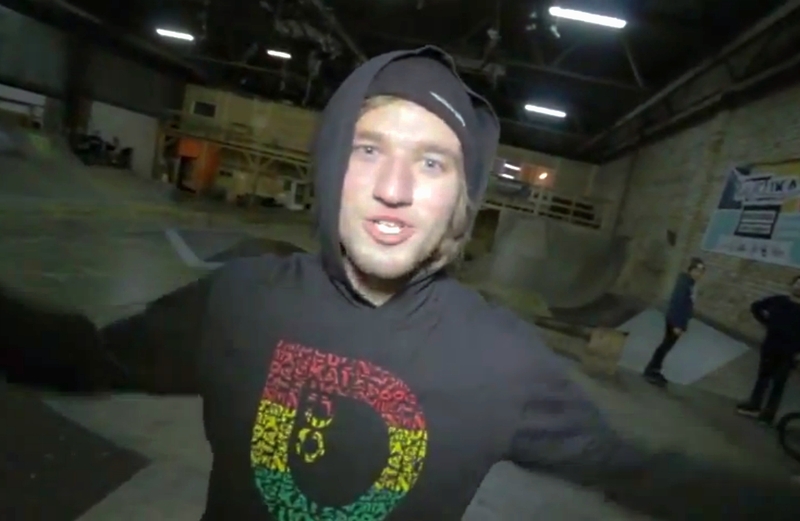 Nils Jansons and Therolling.lv crew invite everybody for the Joints & Jam contest (Riga).